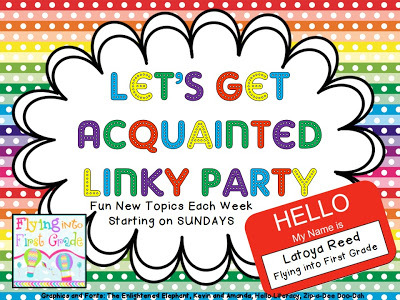 Who doesn't love a [linky] party?! I'm linking up with Mrs. Reed from Flying into First today for a fun getting to know you linky! 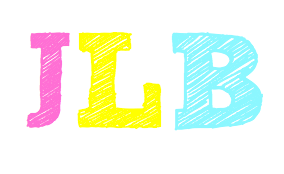 This week's assignment is to describe 3 things that you like using your intials...well, my initials are JLB so here goes! J: Well, this one is hard. Since I am not a fan of jogging, juggling, Jordache jeans (hello 80s! )...I guess I'll go with jelly beans! I don't like all jelly beans, just Jelly Belly Juicy Pear. Mmm delicious! 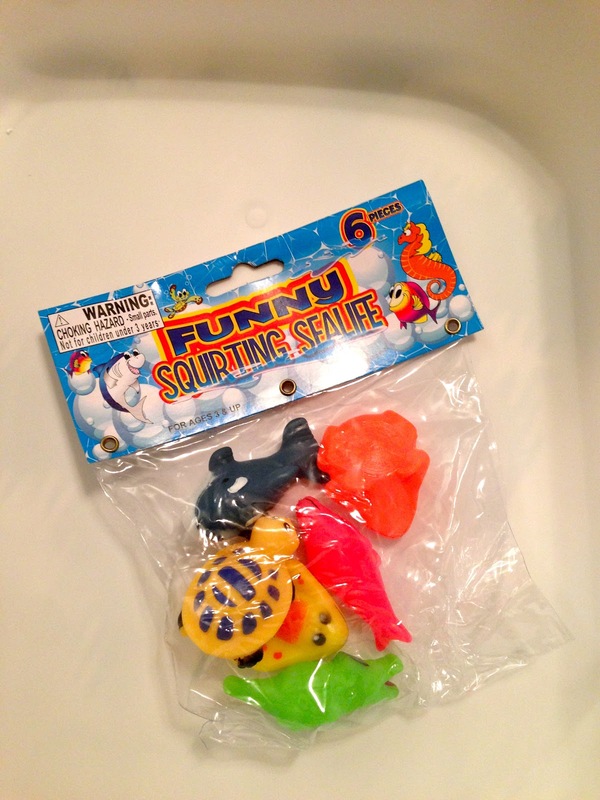 These are fun little ocean themed toys. 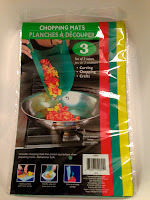 I'll be using them as math manipulatives when we start my beach unit in a few weeks. $1 for 6 little toys folks! No, I do not have a toddler who needs a snack cup BUT I do have lots of little manipulatives that need homes in my classroom. 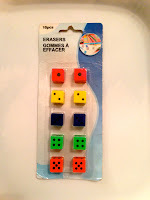 These are perfect for keeping game pieces or for dividing enough manipulatives, dice, etc for each student. 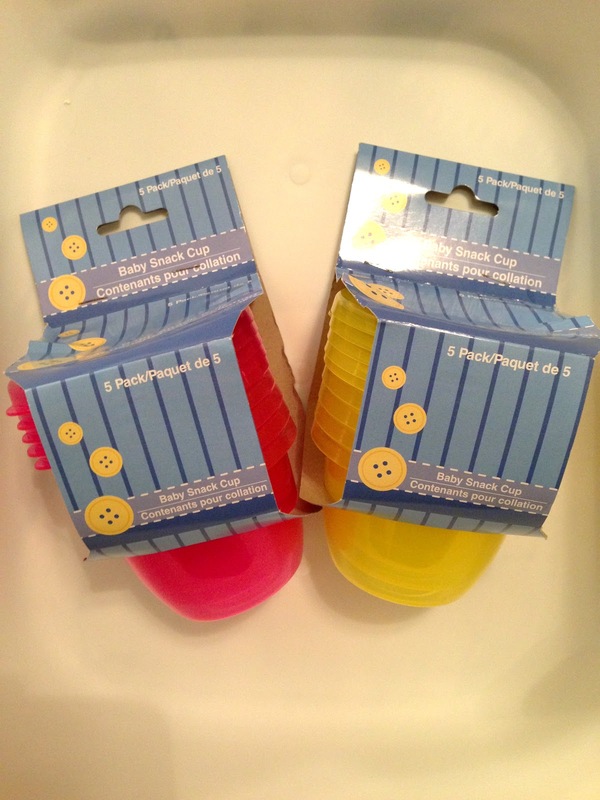 Bingo daubers for a buck! Need I say more? Although these are WAY cheaper than the ones from Lakeshore, the Lakeshore ones make a little less mess. 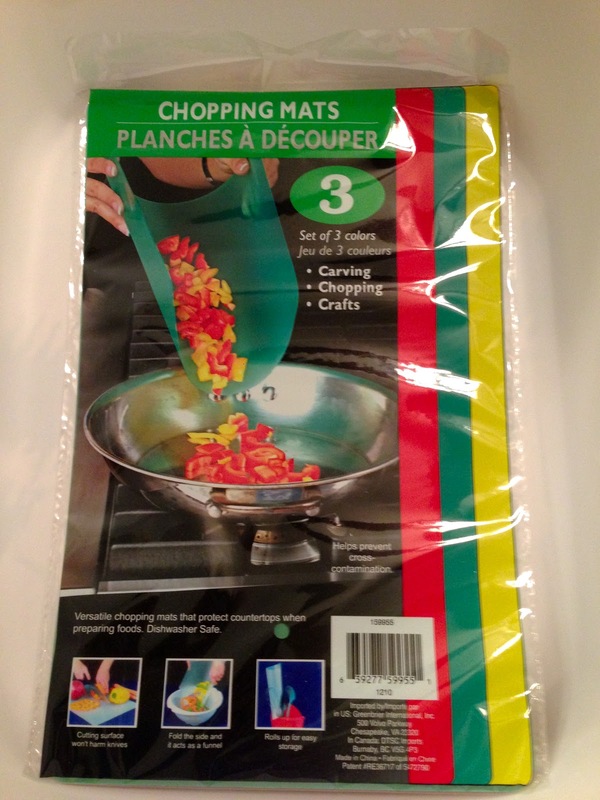 These are colored chopping mats. I saw them and thought I could surely think of a use for them. Well, I did. I'll give you a clue...they are the same colors that I use in my best selling Road to Reading! Phoneme Segmentation Packet. While these may look like regular ol' dice to you...they aren't! 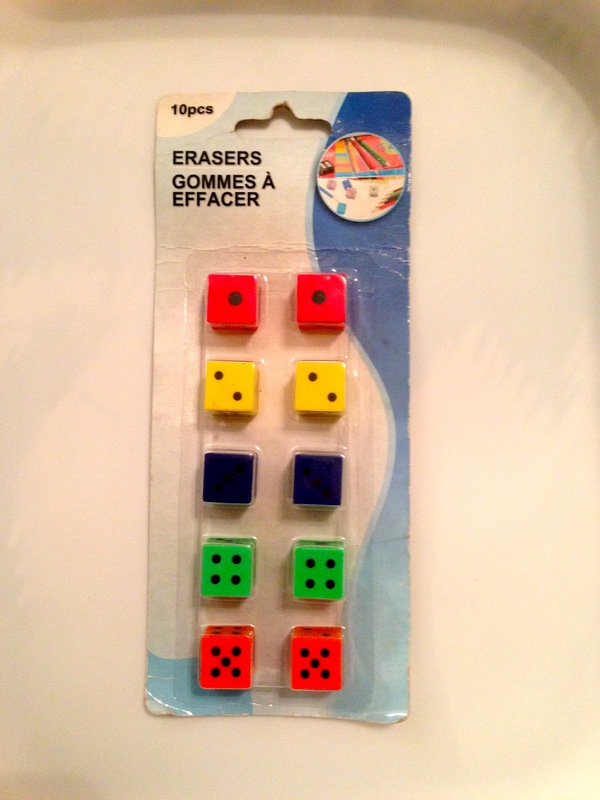 They are actually erasers. Now, I don't plan to use them as erasers but I will use them for dice games in my class because they are rubber and won't make noise! Can I get an amen? I hope y'all have a fabulous Thursday! And don't forget to link up with Mrs. Reed for her Getting Acquainted Linky Party! I LOVE me some lemon ice box pie too! My husband's grandma makes the best! 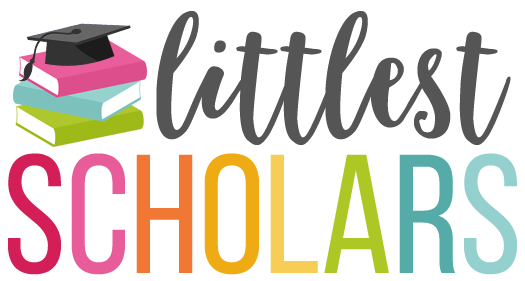 I found your blog from Mrs. Reed's linky party! And I'm your newest follower! I'd love for you to come and visit my blog as well and if you like what you see, follow me too! Have a great rest of your spring break. I'm on spring break too and I can't believe it's almost over!! GRRR! 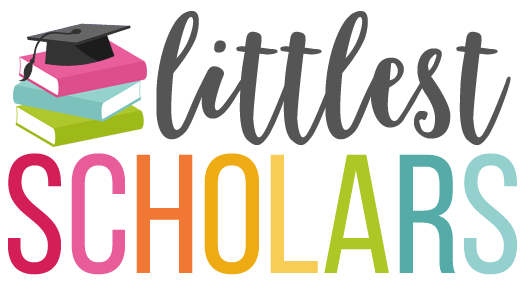 Your blog is so cute- I can't believe that I haven't found it before! Just found you from my friend Amanda's blog! I found your blog through Mrs. Wheeler's St. Patrick's Day Sale linky. I LOVE it! And I see a trip to the Dollar Tree in my future! Thanks for stopping by my blog. I am your newest follower. I am glad I found your blog....it is fabulous. I love all your Dollar Tree finds. I think I am going to be making a trip there today. I mean who doesn't love a trip to the dollar store right?